Don't put your thyroid at risk from x-ray radiation. 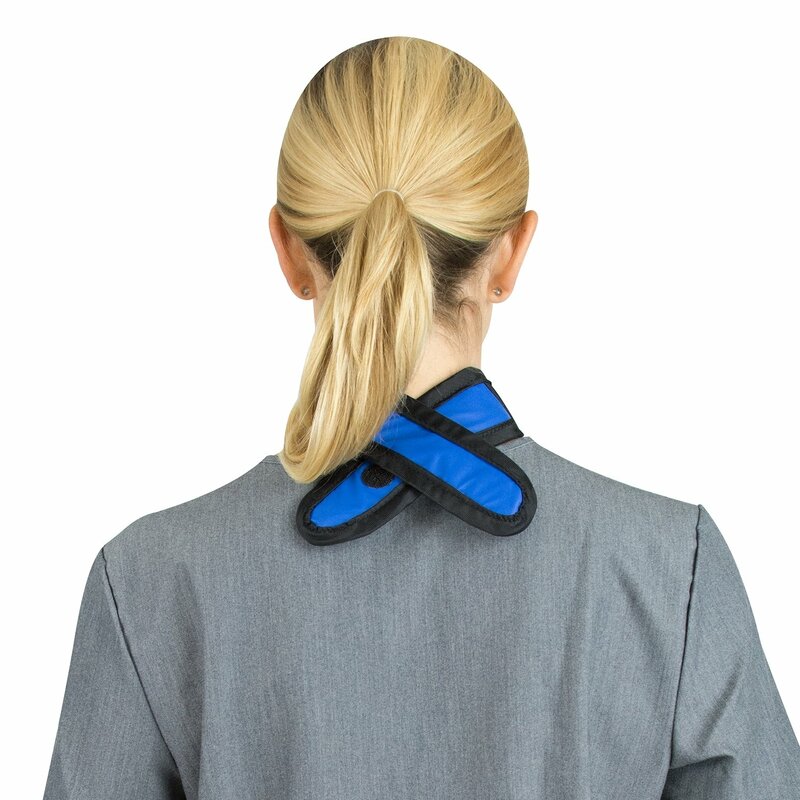 Wear a thyroid shield and protect yourself in comfort. 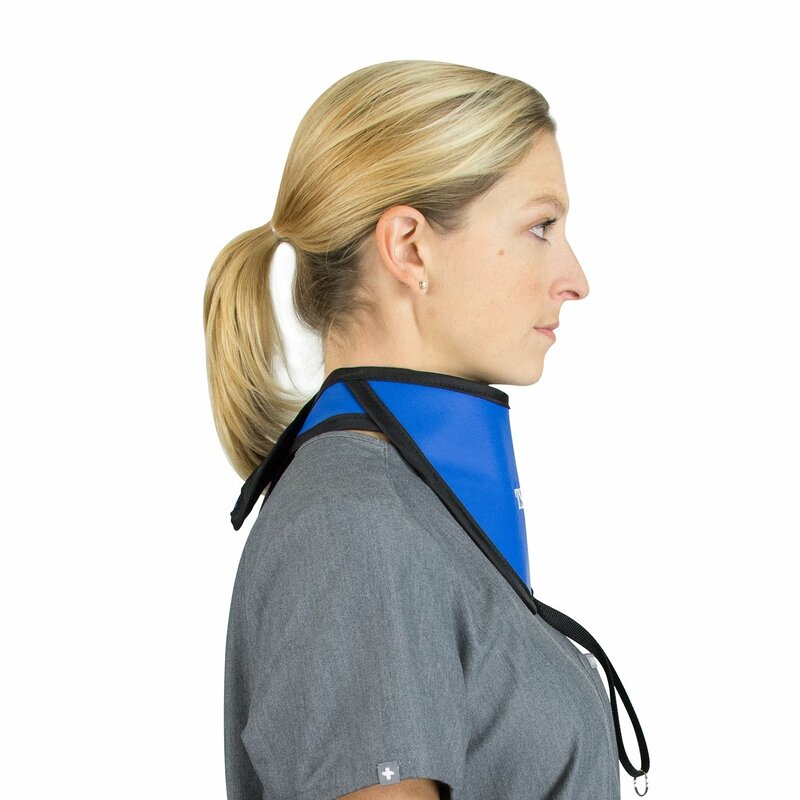 The visor style thyroid shield's comfort collar sits snug around the neck for better fit. It has a large and uncompromised area of protection for better peace of mind. Offered in a wide variety of colors, you can have it customized to match your apron. It comes with a ring and tether to attach to the apron if needed. Find out why our Visor style is different than other brands HERE.